Much like Twitter, Instagram allows any user to type a username prefaced by the @ symbol to tag that user in a post caption or comment. When you @mention someone, as it’s called, that person receives a notification of the mention and can decide if they want to respond to it. Instagram has a few features related to tagging that can be useful, both for curating your presence online and for engaging with others. For one thing, when you tag someone, that user is notified, and can choose to engage. This is a great way to start working with influencers, to gain their attention and get them to check out your content. 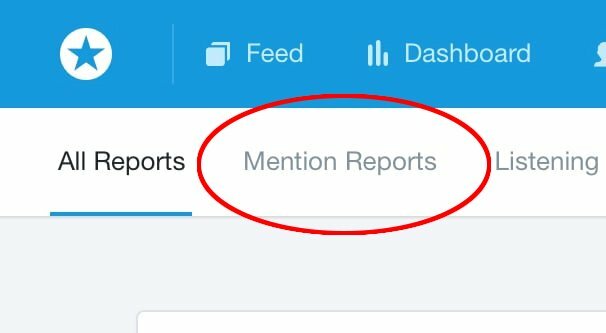 If you prefer to remove mentions of your brand, you need to find those mentions. 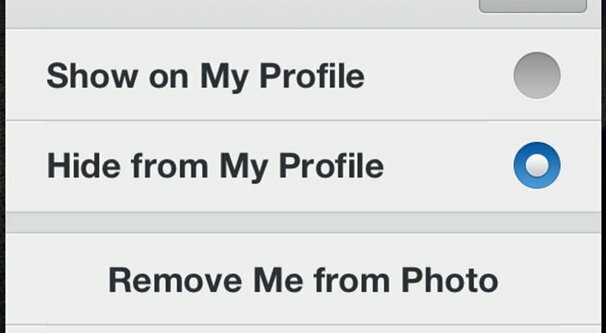 When you find them, it’s easy enough: just tap your username in the app and choose “hide from my profile.” This doesn’t remove the mention, but it does mean when a user views your profile, they won’t see it in the “tagged” section. You can also choose to remove the tag entirely. To do so, tap it again, and tap more options. The option you want is either Remove Me From Post, or Remove Tag, depending on whether you’re using iOS or Android for your app. Tap to remove it or to confirm the removal, again depending on platform, and the tag will be removed entirely. You can also choose a manual or automatic setting for whether or not content appears on your profile when you’re tagged in it. Go to your Instagram settings and choose Photos and Videos of You. Under this option, you will see either add automatically or add manually. If you choose automatically, content will automatically be added to the tagged tab of your profile when you’re tagged in it. You can then curate it and remove individual pieces if you don’t like them. Choosing Add Manually means you have to review times when you’re tagged and add them intentionally to a curated tagged feed. How, though, can you find all of the posts you’re tagged in if you want to curate your presence? The first way you can view the times when you’re tagged is to view your notifications in the app or on a web browser, while logged into the account you’re checking. 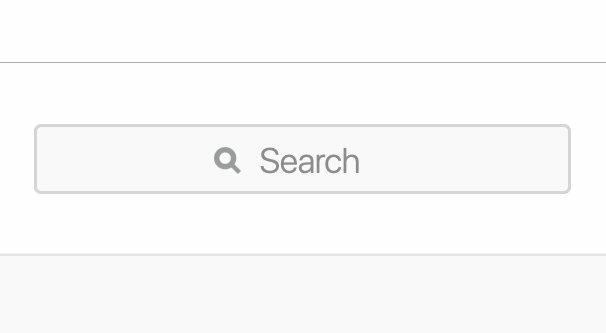 Up at the top of the browser is a heart icon, or down at the bottom of the app is a profile image in a tag shape. Both of these will take you to your notifications. Notifications include times when you’re tagged in a post, times when someone comments on your content, times when you’re followed, and times when you’re mentioned. It will also include Instagram system announcements, such as when they change their terms or data policy and are required to notify their users. When you choose “notify me of new posts” on a user you want to follow, you’ll get notifications here for new content that account posts, as well. 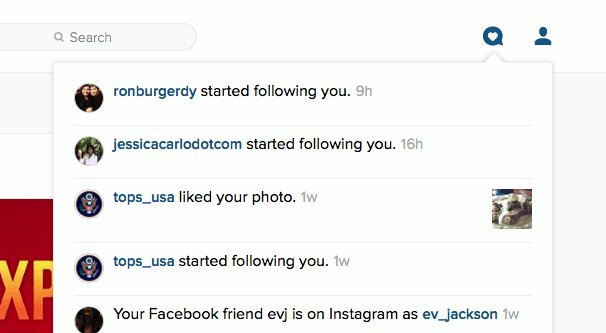 There’s one major downside to this method, which is that Instagram will only show you your most recent notifications. I’ve seen various counts of how many, but it’s definitely no more than 100. This means on a very active profile, you’re going to miss a lot of notifications. If someone tags you and you then receive a flood of other notifications for various reasons, largely from comments, follows, or notified content, you’ll miss the tag. There’s no way to filter the type of notification you receive. You can’t click to show the most recent 100 tags, or anything like that. If the notification is pushed away, you’re out of luck. Posts is your traditional feed. It shows all of the content you have personally posted. This is the default tab when you browse any Instagram profile. IGTV is Instagram’s video hub. We wrote about it here in detail, so you should probably read that post if you want to know about IGTV marketing. Suffice to say that it’s a feed of everything you have posted or streamed on IGTV that hasn’t been removed or timed out. It’s also not relevant to this particular post, so moving on. Saved is a tab for any posts you have decided to save. Sounds simple enough, right? Think of it like a Moment on Twitter. When you’re browsing Instagram, you can choose to Save a specific post. When you Save a post, it goes into your Saved tab. This is a private feed; only you can see your Saved tab, and no one knows when you’ve Saved their content. You’ll never receive a notification that someone Saved your posts either. It’s useful for curation or for referencing specific posts in the future, if you like, but it’s not a public feed. Tagged is a feed of the content you have been tagged in that has been approved to post on your feed. As mentioned up above, if you choose Automatic for tag sharing, any time a user tags you, their content shows up in this feed. You can then choose to remove the visibility of the tag, or remove the tag entirely, as I mentioned up in the intro section. If your feed is set to automatic sharing, this is a location where you can see all of the posts you have been tagged in, all in one place. This is the closest thing you have to a full feed of your tag notifications, but there are some limitations. If you have Instagram set to manual tag adding, this tab loses all utility. You won’t see pending posts here. Rather, you have to view the notification where you’re tagged in the post, and manually choose to add it to your tagged feed. If the notification disappears, you’re out of luck unless you can find the post in another way. Additionally, this only includes content where you are tagged in the description or caption of the post. It does not include any content where you are tagged in a comment. This helps keep your tagged feed from being cluttered up with every well-meaning mention from a fan, but it limits how much of your tags you can see from one place. 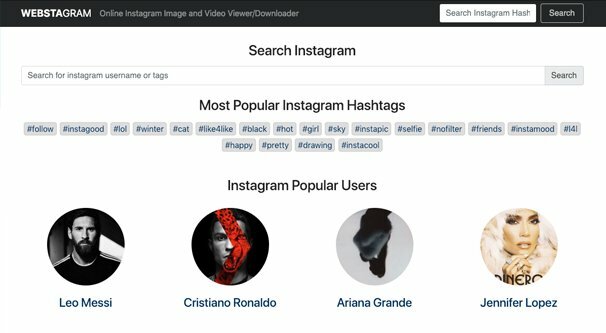 You can, to a certain extent, use the Instagram search to find content you’re tagged in, but not mentioned. This is because Instagram’s search is actually very limited. You can type something in the search bar, but there’s no general search results. Instead, you will be presented with a list of accounts and hashtags that fit the search criteria. There’s no way to see all mentions of an account name here; typing in your account name will just take you to your profile page. This can be useful to see times where people use #Username instead of @Username, but that’s likely to be a fringe case. You can still find those cases, but it won’t be very useful, at least not as a replication of your tags. If you’re using your brand name as a hashtag for marketing purposes, that’s useful, but it’s not a great tool. Another potential way to see content where you’re tagged is a Google search. Typing in “Instagram username” will show you everything about your username involved with Instagram. The biggest problem here is that there are approximately 15,000,000 sites out there designed to scrape Instagram and make it visible on web browsers, from back when Instagram was only visible from their app. This will junk up your Google search results and get you nothing but mirrors of your own profile. You can make this a little more advanced by typing “site:Instagram.com username” in the search box. This will restrict the search to Instagram itself. In my experience, this is not entirely comprehensive, since it has Google’s search filtering layered on top, but it will show you only content on Instagram. Unfortunately, it tends to only show times where you commented on a post, rather than times you’re tagged. You can further refine this by typing the @username instead of just your username, which will show you whatever Google finds as instances where you were tagged in the comment or description of the post. It will also just find your profile itself. Unfortunately, it’s nowhere near comprehensive, so you won’t find anything like your full notification feed in this search. Plus, there’s no real way to filter it appropriately. It’s not chronological, either. As of February of 2018, Instagram has been adding more and more features to business-class users. Most of this comes down to their creation of the Instagram Marketing Partnership program, which allows certain third party businesses to access features not normally available to third party programs. Instagram is late to the party on this one; most other social networks have had very open APIs for years, while Instagram has been a walled garden for a long time. The most popular and important of the new API features is the ability to post directly to a profile from a third party app, so long as that app is one of those marketing partners with access to those additional features. Later is one such app, though I don’t know offhand if they offer a mentions search as one of their features. You can see the full list of marketing partners here. If you’re curious about how all of that works, you can read the specific API documentation here. As you might expect, this isn’t something a non-technical user, or even a technical but casual user, can make much use of. Any API call on Instagram requires a valid API Access Token. In order to generate one of these, you need an Instagram app, and you need the user to authorize that app to access their Instagram profile. You can, of course, develop your own custom app just to generate your own tagged feed, but that’s a lot of work – and probably expense – just to access one API call. 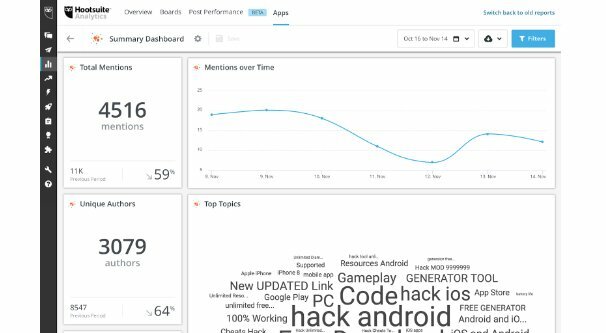 Even then, the Tag API is more about the hashtag system than the mentions system. You can finagle it into getting some useful information for you, but it won’t provide a whole feed the way you want it to. At the end of the day, you can’t really get a full feed of everything that includes an @mention of your username. The best you can get is something third-party that monitors your notifications and keeps a longer history of them than what Instagram keeps by default. I don’t know which platforms do and which don’t offhand, so feel free to browse that list of Instagram marketing partners I posted up above. Apps like Later, HootSuite, and so forth are a good bet as something to check. Be cautious of using any single task focused website or app. In order to access your notifications or your mentions, you will need to give any app access to your account and authorization token. Many apps are trustworthy, like Later or HootSuite, but many are not. You need to make sure any app you authorize is one you trust, and check to make sure that app isn’t using your account in nefarious ways. I have seen sketchy apps take over a profile and post spam with it, DM people with it, or just abuse it with follows as part of a bot network. You don’t want to let this happen to you. 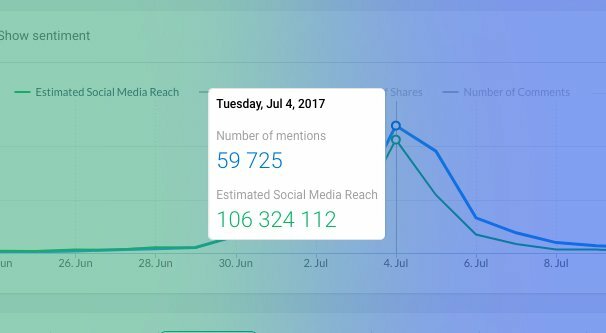 What is The Best Way to Search Twitter Hashtags?